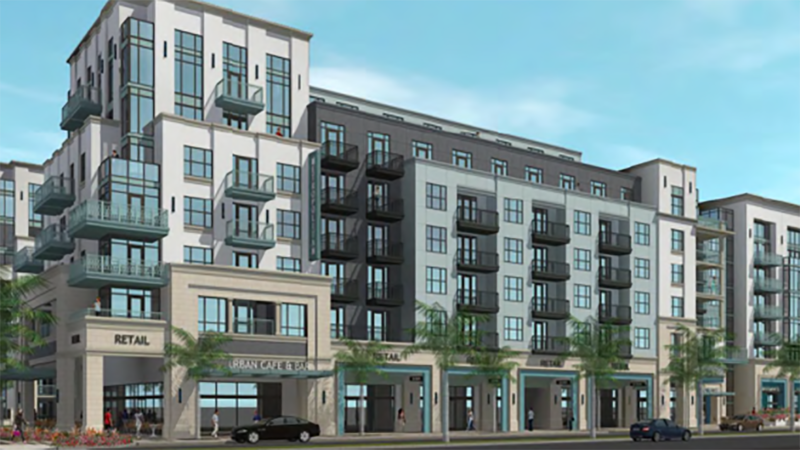 Flagler Village is a planned Class A, 384-unit apartment development situated within Fort Lauderdale’s Downtown Regional Activity Center. Flagler Village is a newly defined neighborhood in Downtown Fort Lauderdale and is a highly desirable location of young professionals. The area is gentrifying with new housing offerings, varied restaurant and bar offerings, and community events. The site is located within 2 blocks of two transit stations for the Wave, a planned 2.7 mile streetcar system that will connect major employment and activity centers including the Downtown Core, South Side Neighborhood, and the Hospital District. 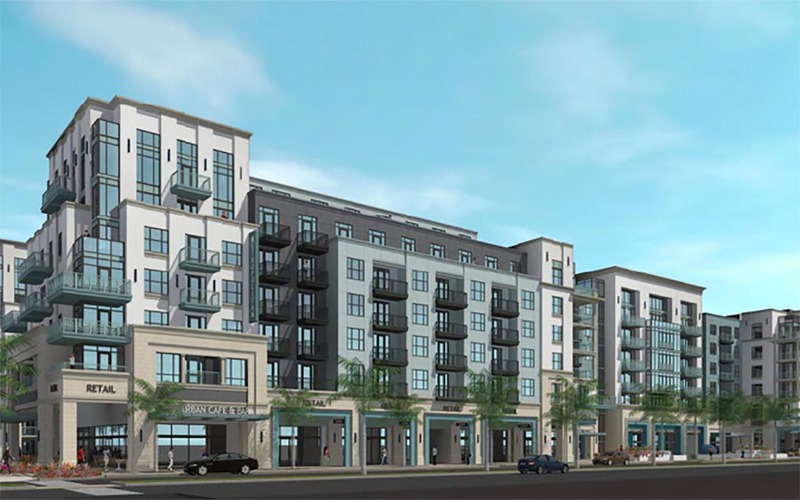 Slated for completion in 2019, the project is planned for a six story, wrap style and will include one and two bedroom units averaging approximately 991 square feet.